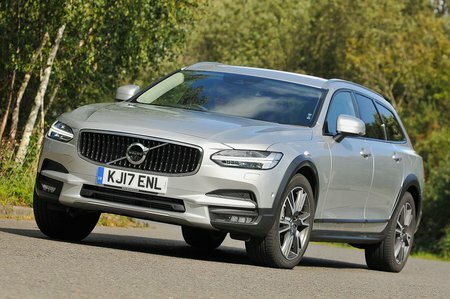 Volvo V90 2.0 T5 Cross Country 5dr AWD Geartronic 2019 Review | What Car? What Car? will save you at least £4,152, but our approved dealers could save you even more. This mid-range petrol engine is more refined than the T4 and feels pleasingly brisk. Economy and emissions are better on official tests, although you can only get it on R-Design trim and above, pushing the price up.